Welcome to the new All Terrain Warriors website. We have redone the website to make it easier for us to share information and updates about the vehicles . This is just the first update of the site and we hope to continue working on it throughout the year. 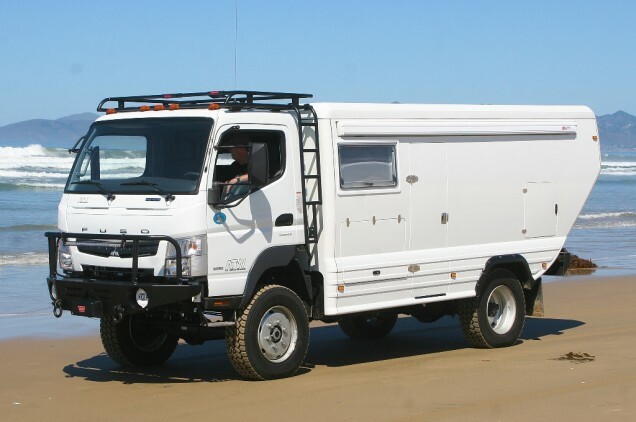 All Terrain Warriors has over 25 years involvement in the 4×4 off-road truck, motor home, RV and bus industry and are widely recognized as the world leaders in the conversion and modification of 4×4 Fuso FG off-road trucks for both commercial and private use.